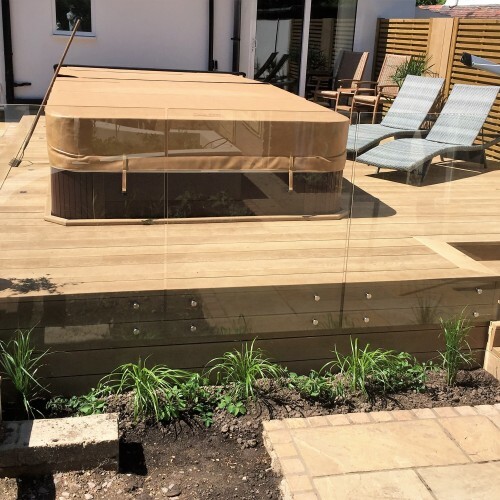 Frameless, non-structural glass fencing balustrade system suitable for low-level decks and patio areas. Available to purchase in simple meterage runs or contact us for a bespoke made to measure service. 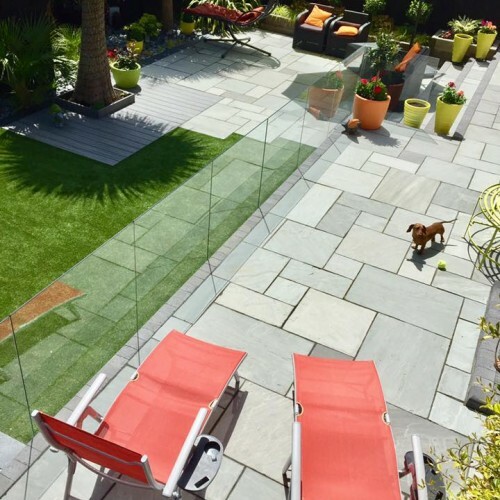 Your glass fencing will be designed and drawn on AutoCAD, to be checked by the customer to make sure it fits. If your balustrade requirement works out close to a round meterage you can click to buy online using the calculator on the right - Simply select the quantity required to the nearest metre. Generally within 2-3 weeks from order placement. You will be contacted prior to delivering to arrange a suitable day.